In 2002, Rīga Stradiņš University obtained its status as a university. The university was established in 1950 and is a publicly funded prominent institute for Medical education in the Northeast Europe. The university is situated in Riga the capital city of Latvia. Latvia joined the European Union (EU) in 2004 which allowed Latvian Institutes of higher education the privilege to grant degrees that are recognized in other European Union member states. This benefit does not have any significant bearing to numerous East European universities that are not based in the European Union. Other than the European Diploma, there are numerous favorable advantages in studying at RSU. Latvia being part of the Schengen zone, allows international students to travel in Europe without visa. Latvia is a nation on the Baltic Sea amongst Lithuania and Estonia. Its landscape is marked by wide shorelines and thick, straggling forests. 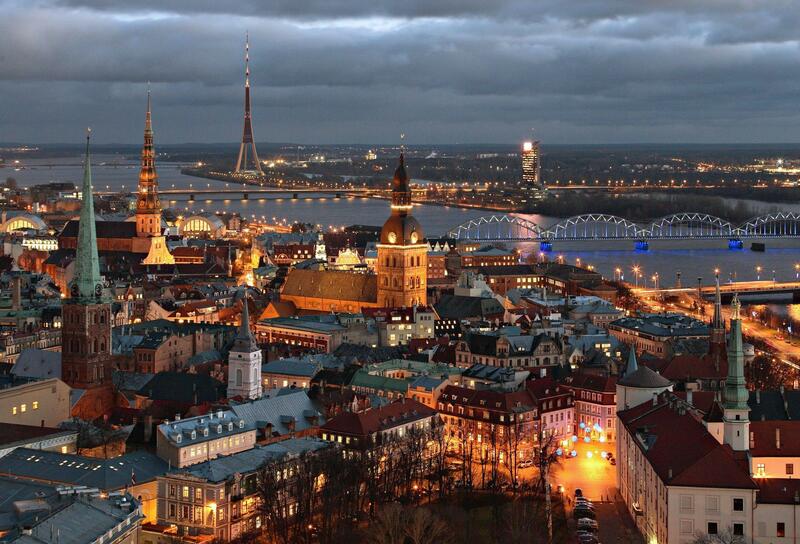 Riga is the capital city of Latvia. Latvia is home to prominent wooden and art Nouveau architecture, tremendous Central Market and a medieval Old Town with St. Peter’s Church. The Museums in Riga incorporate the Latvian Ethnographic Open-Air Museum, displaying native crafts, food and music.